What does it take to become more productive? It is a busy world with competing demands for our time. After many years as a Supervisor and Manager, Helen Dyrkacz has found ways to help professionals move from busy work to productive work. 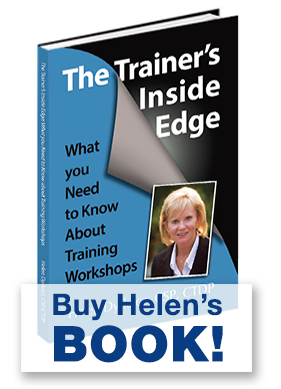 Helen specializes in helping people and their organizations to increase productivity through customized interactive programs, filled with strategies and tools to increase performance. The focus is on clearer communication, engaged teams and expert time management techniques.